Cari kerja yang ada peluang untuk kemajuan kerjaya dan gaji besar? ⚠ Sesiapa yang berminat, sila bawa salinan IC, sijil dan penyata gaji untuk hadiri temu duga. Address : Plot 23A&B, Elkay Industrial Park, Lipat Kajang, 77000 Jasin, Melaka, Malaysia. 地址 ：Plot 23 A&B, Elkay Industrial Park, Lipat Kajang, 77000 Jasin, Melaka. 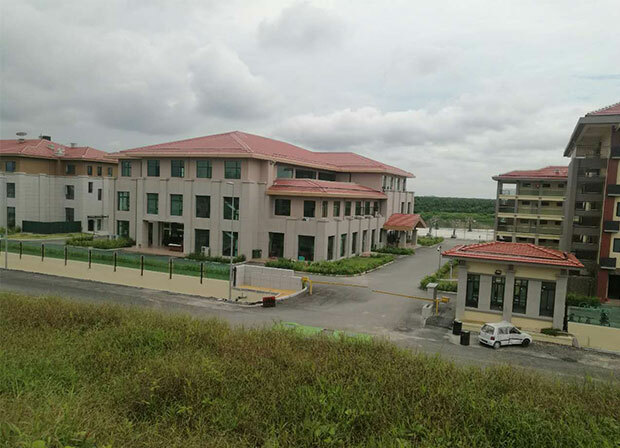 Xinyi Group Malaysia Industrial Park is the first overseas division of the Xinyi Group. 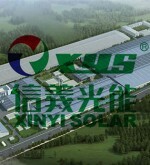 It has registered as Xinyi Energy Smart(M) Sdn Bhd and Xinyi Solar (M) Sdn Bhd. 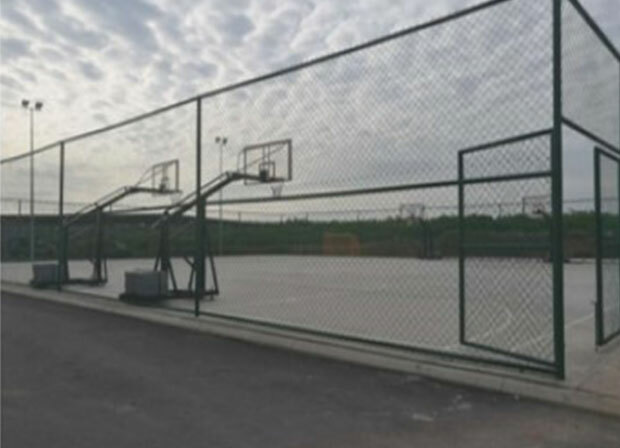 The company mainly produces high-quality float glass, architectural energy-saving coated glass and solar glass. The industrial park is located in Jasin, Malacca. Currently it has around 1000 employees. 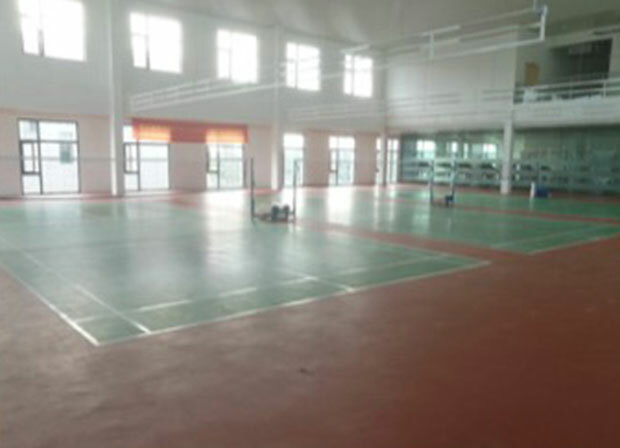 Xinyi Energy Smart is one of the largest high-quality float glass manufacturers in Malaysia. 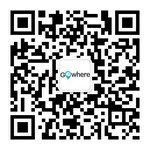 The products currently produced by the company are mainly exported to South Korea, as well as Southeast Asian countries such as the Philippines, India, Vietnam, and Cambodia, as well as many countries around the world. 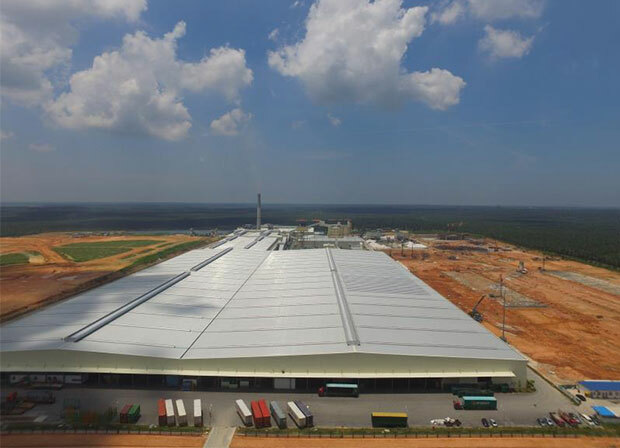 In addition, the Malaysian Industrial Park has an advanced fully automatic imported offline magnetron sputtering coating production line, which is subordinate to Xinyi Energy Smart (Malaysia) Co., Ltd., specializing in the production of low-e coating glass (LOW-E glass), heat-reflective coating glass, and other high-end products. Building energy-saving glass products will provide high-quality engineering glass for Malaysia and even the entire Southeast Asian market. 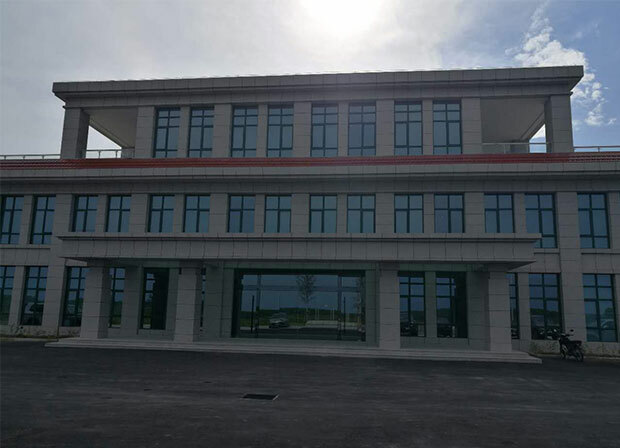 On the other hand, Xinyi Solar mainly engaged in the research, development, manufacture, sales, and after-sales service of solar glass. It is one of the largest solar glass manufacturers in the region. 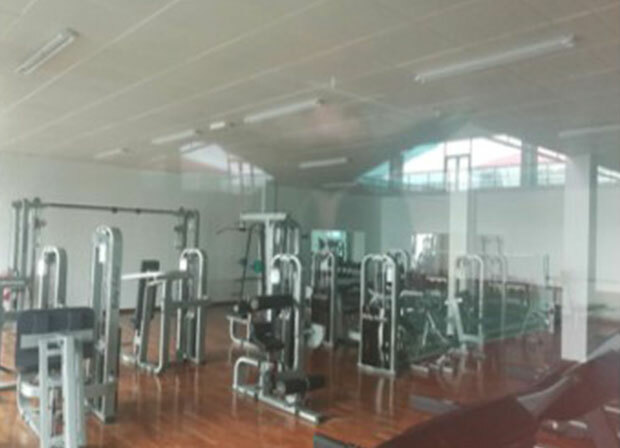 Major solar glass products manufactured include fully finished tempered anti-reflective coated pattern solar glass, and back glass. 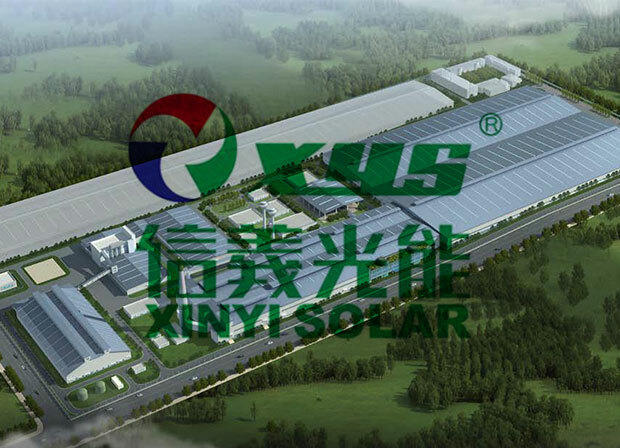 At the same time, Xinyi Solar is also the largest applicators of G-G module and promote competitiveness of solar industrial and energy efficiency. By integrating and optimizing the PV Industrial resources, Xinyi solar is committed to improving the competitiveness and energy efficiency of the solar industry and creating a sustainable PV industry. Plot 23A&B, Elkay Industrial Park, Lipat Kajang, 77000 Jasin, Melaka, Malaysia.